Upgrade your workspace and home with these gorgeous prints. 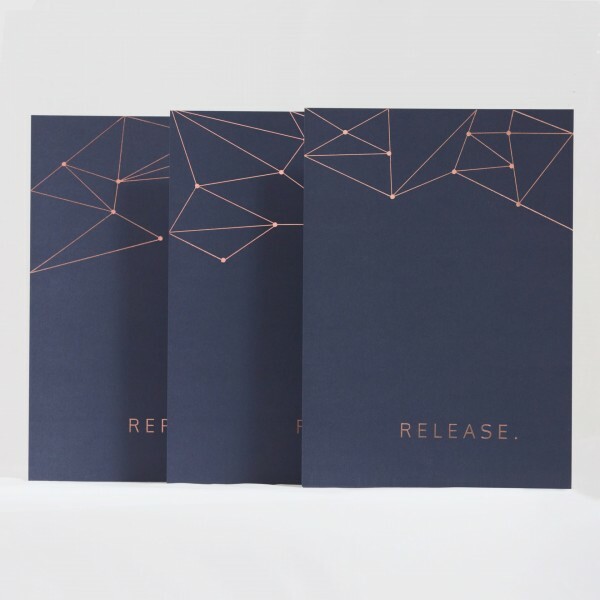 Geometric design meets inspiration in copper foil stamping – the perfect addition to any wall! A set of three to set your mind free.